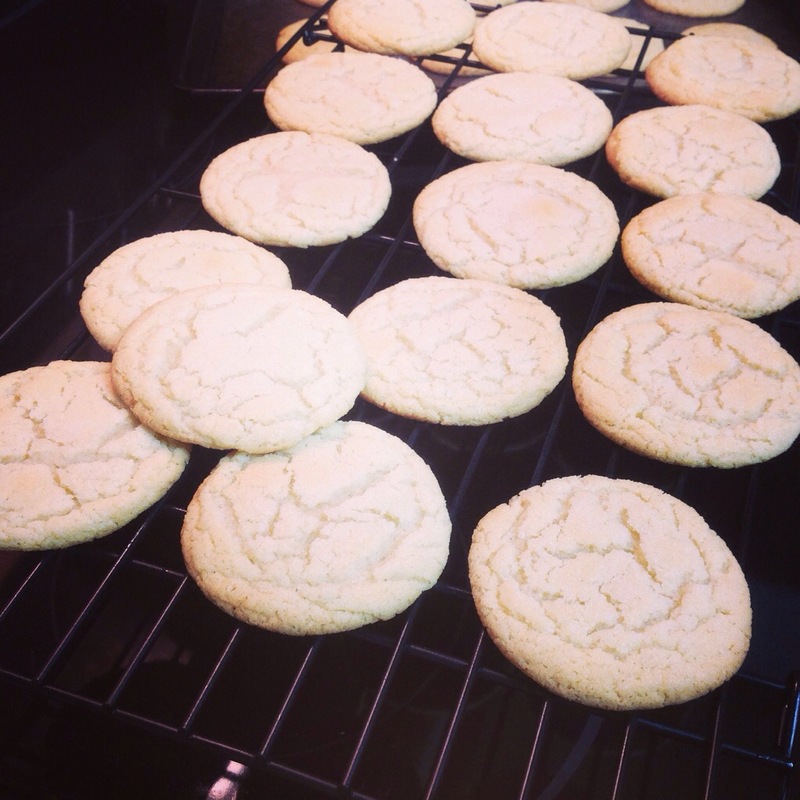 Still wondering what to bake today? Get some condensed milk now! You will be making a snack with no effort at all. Dulce de leche recipe I made a few days ago, but you still have time to make it today. Sweetened condensed milk (amount depends on size of mason jar used; 2 cans fill 3-8oz jars). You can make it in the can if you don’t have mason jars. 1-Fill each mason jar with condensed milk up to 1 inch from the top. If making in the can, remove the label. 1- Preheat oven to 375° F (190° C). 2- In a small bowl, stir together flour, baking soda, and baking powder. Set aside. 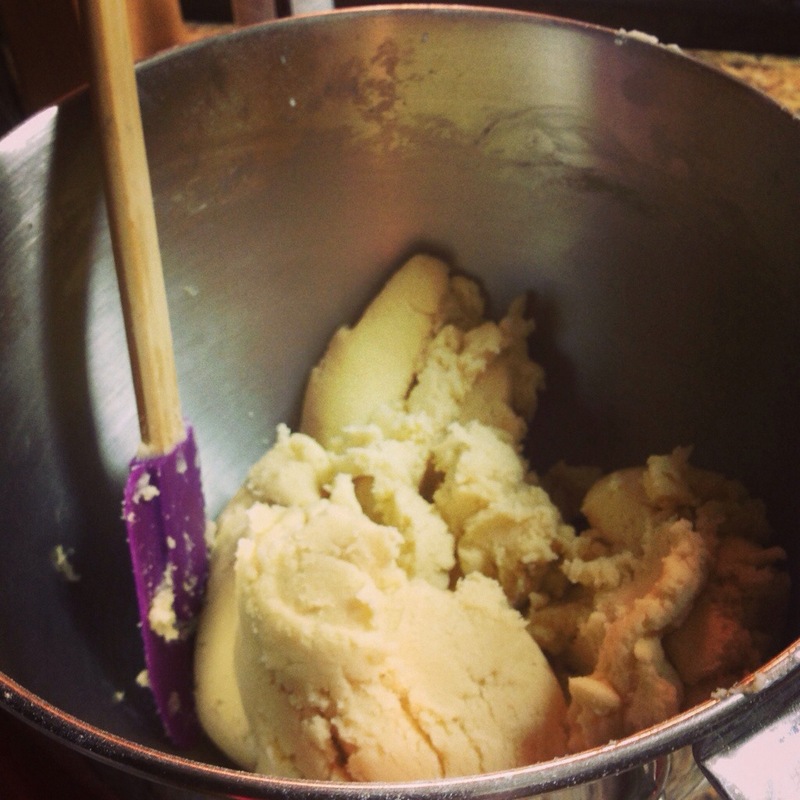 3- In a large bowl, cream together the butter and sugar until smooth. Beat in egg and vanilla. 4- Gradually blend in the dry ingredients. 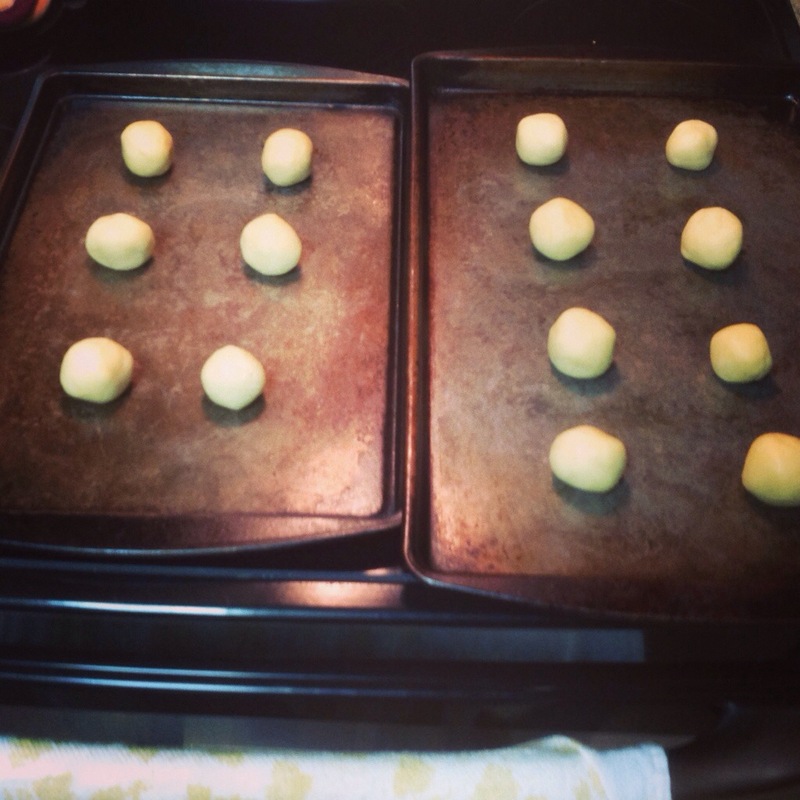 5- Roll rounded teaspoonfuls of dough into balls, and place onto ungreased cookie sheets. 6- Bake 8 to 10 minutes in the preheated oven, or until golden. 7- Let stand on cookie sheet two minutes before removing to cool on wire racks. 8-Once the cookies and dulce de leche are cooled, just assemble by spreading dulce de leche on the flat part of one cookie and using the other to create a sandwich. 9-Roll in sprinkles for fun and color. Just the cookies look really good, but filled with dulce de leche? Wow..